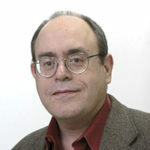 Listen to Chris Katulka’s interview with Elliot Jager about this article (begins @ 6:20). The idea of a Zionist memorial to the victims of Hitler’s war against the Jews came to Mordechai Shenhavi (1900– 1983) before anyone even grasped the horrifying scale of the Holocaust. In August 1942, Shenhavi, a member of Kibbutz Beit Alfa in the Jezreel Valley, had a terrifying dream. In it, he saw millions of Nazi victims marching toward Zion, carrying tombstones on their shoulders. Gripped by this vision, he struggled to persuade the prestate Zionist institutions to take up the proposal. The genocide in Europe would continue until April 1945. Even afterward, the British kept the gates of Mandatory Palestine closed to Holocaust survivors lest their arrival antagonize the Arabs. In a May 1945 article in Davar, a Hebrew-language newspaper and the powerful workers-union mouthpiece, Shenhavi presented the nuts and bolts of his ideas for how the Holocaust should be memorialized. 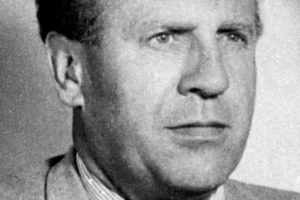 Finally, in August 1945, three months after World War II ended in Europe, delegates to the General Zionist Council meeting in London embraced his vision. After Israel fought its way into existence in 1948, the concept for a Holocaust memorial took further shape. Ben Zion Dinur (1884–1973), who had political clout as education minister in Israel’s fledgling government, championed the concept. In 1950, hundreds of Jerusalemites, led by the country’s chief rabbi, Isaac Herzog (his grandson Isaac is the current Labor Party leader), gathered at Jerusalem’s Mount Herzl— the site of Yad Vashem today—to remember the dead. By 1953, Dinur had shepherded legislation through the Knesset that established Yad Vashem’s Holocaust Martyrs’ and Heroes’ Remembrance Authority and declared the 27th day of the Hebrew month of Nisan (following Passover in the spring) as Holocaust Remembrance Day. “The lesson of history is to sanctify their lives by living so that we don’t have to sanctify them in death,” Dinur pronounced. And with that, the Israeli national anthem, Hatikva (“The Hope”), was sung. Today visitors enter the Holocaust History Museum galleries of Yad Vashem via a wooden gangplank that leads into a gray, triangular, concrete-reinforced structure; lighting is primarily from the skylight above. This ultramodern museum, redesigned by leading architect Moshe Safdie, opened in 2005. The exhibition rooms are positioned in a Z-like formation off a long hall. The museum’s narrative of the Holocaust starts with the rise of Nazism in Germany in 1920. No less central to the rise of Nazism, this first exhibit makes clear, was mainstream Christianity’s relentless teaching of supersessionism, also called Replacement Theology, which claims God has abandoned the Jewish people and given all its divine promises to the church. Museum visitors come from everywhere. They are a hodgepodge of travelers, students, Jewish youth groups from abroad, Asian tourists, new recruits in the Israeli army, newly married ultra-Orthodox couples, and more. Some probably have little grasp of history and no idea when World War II began or ended. Yet for most, the museum is both moving and educational. As you zigzag through the main hall from one alcove to the next, you come upon exhibits—many using period photographs and film clips, sometimes accompanied by survivors’ video testimonies—that transport you through the various stages of the industrialized destruction of European Jewry. As the process of extermination proceeded, you learn, the world was indifferent. An exhibit addresses the Allies’ unanimous refusal to bomb the Auschwitz extermination site in Poland, the largest of Adolf Hitler’s notorious death camps, where more than 1 million people were murdered. On display is a reproduction of the wrought-iron Arbeit Macht Frei sign that hung deceptively over the camp’s entrance. Meaning “work makes you free,” the German words were intended to lull the bewildered, traumatized, exhausted arrivals into believing that good behavior would result in decent treatment. A display of children’s shoes brings home the fact that 1.5 million of the victims were children. Toward the end of the pavilion, you come upon a niche with photographs and a video clip showing Israel’s first prime minister, David Ben-Gurion, proclaiming Israel’s Declaration of Independence on May 14, 1948. The implicit message is twofold: First, had the Jewish people had a country of their own, it is unlikely Hitler’s killing machine would have been left undisturbed. Stopping the Holocaust was not the Allies’ goal; it would have been Israel’s. Second, never again will the Jewish people allow themselves to be put into the position of helpless victims. As you make your way to the museum’s exit, you see the Hall of Names to the right. It is a spherical room containing floor-to-ceiling bookshelves with volume after volume of inventories, listing the names of the victims. The room testifies that every person murdered had a name and personal life. Yad Vashem says it has identified more than two-thirds of the victims of the Holocaust, which in Hebrew is called the Shoah (destruction). In the center of the Hall of Names hangs a huge dome lined with thousands of black-and-white photos of victims. Its peak could be seen as a chimney, representing the smokestacks of the crematoriums. Below the viewing platform where visitors stand is a dark abyss. When you exit the cool, somberly lit, gray, elongated chamber, you find yourself on an outdoor overlook facing the splendor of the Judean hills. Hitler’s victims did not live to see this breathtaking vista. All you can do is take it in on their behalf. 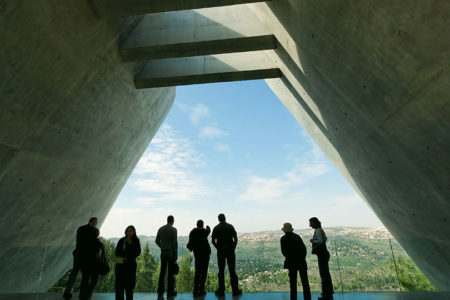 Yad Vashem does not push a political line, beyond the reality that it is located on Mount Herzl, adjacent to the military cemetery in Jerusalem that maintains a section where great Zionist leaders are buried. 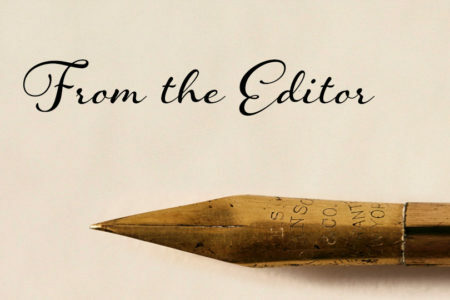 The closest connection between Zionism and the Holocaust, says Yad Vashem’s director of libraries, Robert Rozett, is that many of the Jewish people who wanted to come to the Holy Land never got the chance because they were murdered. Still, the museum does not want to think for you. The objective is for visitors to leave knowing what the Nazis stood for and viewing Hitler’s victims not as passive objects but as people. Precisely what messages—particular or universal—they come away with is up to them. Those who arrive with a set political view most likely leave with that view, too, says Rozett. In a fractious Israeli society, Yad Vashem manages to stand above the fray: It is the oldest Holocaust museum and the repository of more material on the Shoah than anywhere else in the world. It is located in Israel’s capital, where some of the best scholarship on the Shoah takes place; and about 15 million people annually visit its website, yadvashem.org. Yad Vashem is also unique because so many people who live within its radius are actually linked to the Holocaust, either as survivors or as relatives of survivors. While some 850,000 visitors come to the campus each year, the museum is only one aspect of Yad Vashem. 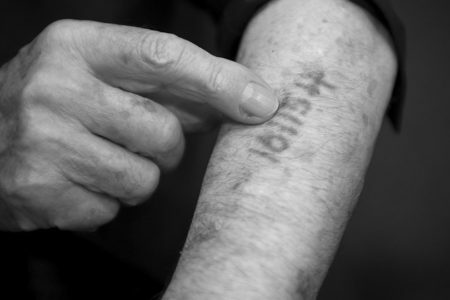 Behind the scenes, it continues to collect, process, and make available to the public vast amounts of data—names, photographs, and documents—on the Holocaust. It annually acquires thousands of specialized books for its library, which contains 150,000 titles in 54 languages. It is officially charged with commemorating the Holocaust, including hosting Israel’s main ceremony on Holocaust Memorial Day, which takes place at the campus’s Warsaw Ghetto Square. Yad Vashem also sends specialists around the world to lecture. Rozett himself recently went to Senegal, Ghana, and South Africa. Professionals at Yad Vashem help craft curricula used around the world to teach about the Holocaust. Hundreds of overseas educators, clergy, and community leaders annually attend seminars at the International School for Holocaust Studies on its campus. Holocaust education sets the stage for dialogue about contemporary racism, intolerance, and morality. The Nazis sought to build a utopian society in their own image. Pedagogically, that raises the question of ends and means, says Rozett. Studying the Holocaust demonstrates the need for clear lines about what you can and cannot do to achieve political goals. Yad Vashem’s campus stretches across 45 acres of hillside and trees that offer an opportunity for quiet contemplation. Sculptures and monuments complement the rustic setting. The Avenue of the Righteous Among the Nations (a tree-lined walkway) and the Garden of the Righteous Among the Nations both commemorate the “righteous Gentiles” who, at great personal risk, hid or rescued Jewish people during the Holocaust. In 2014, 410 people—many of them Christians—were added to the rolls of the Righteous Among the Nations, bringing the total to 25,685. After leaving the museum, you can stroll to the Hall of Remembrance, opened in 1961, whose centerpiece is an eternal flame. Foreign dignitaries from popes to presidents have placed wreaths in this dark pavilion where the names of the Nazis’ most infamous killing grounds are chiseled into stone. The Eternal Light was lit in 1961 by Knesset member Mordechai Nurock (1879– 1962), whose entire family was murdered by the Nazis. From there visitors can move through the Square of Hope to the synagogue. The modern, circular chapel is nondenominational and open to all for silent meditation, while also functioning as a synagogue. It houses salvaged artifacts, including a Torah ark from a synagogue in R˘ad˘auti, Romania. The ark arrived in pieces and was reconstructed without the benefit of a photograph showing the original. 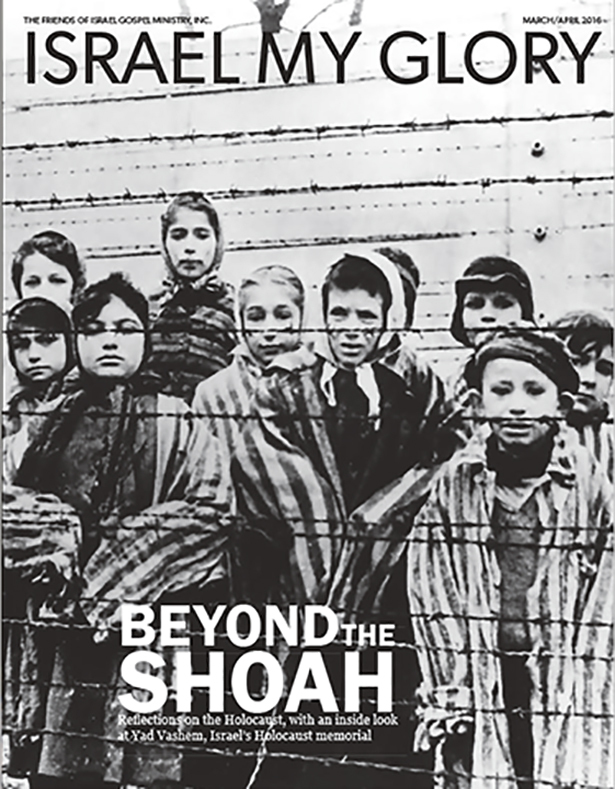 In April 2015, Yad Vashem opened an exhibit titled “Children in the Holocaust: Stars Without a Heaven.” With books, toys, and video testimonies, it gives visitors a glimpse into the lives of children during the Shoah. 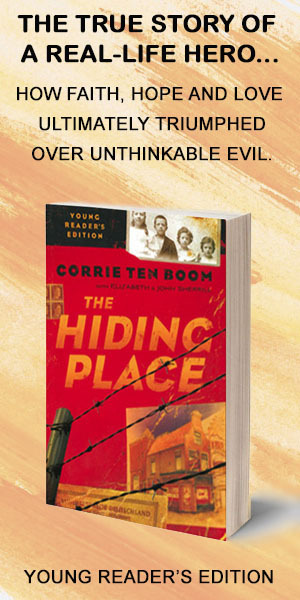 Whether at Auschwitz where they labored, in hiding, or living under false identities, the children managed to form friendships, study, and pray. Playing softly in the background is Hatikva. The exhibition will stay open through this summer. 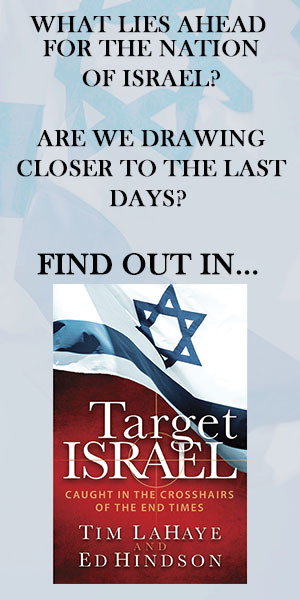 Yad Vashem knew it wanted to reach out to Christians and realized it would need a strategic partner. During the 2006 Feast of Tabernacles, the International Christian Embassy in Jerusalem signed a partnership agreement with Yad Vashem to develop a Christian Friends office. The Rev. Sam Clarke, an Anglican minister with a passion for the Hebrew roots of Christianity, became the founding director. Susanna Kokkonen took over in 2008. The Christian Friends of Yad Vashem aims to draw visitors and develop support for Yad Vashem activities. Kokkonen, a Bible-believing Christian, brings a considerable skill set to the job. She holds a PhD from The Hebrew University of Jerusalem, where she wrote her dissertation on Jewish, post-Holocaust refugees in Italy. Besides her native Finnish, she is fluent in six languages, including English and Hebrew, and has been known to study Old Testament texts in the original Hebrew. Her office, together with Yad Vashem’s International School for Holocaust Studies, oversees the annual International Christian Leadership Seminar on Holocaust, anti-Semitism and Israel. In addition to the Christian Embassy, it partners with a range of Christian groups, depending on the nature of the seminar and who will be participating. 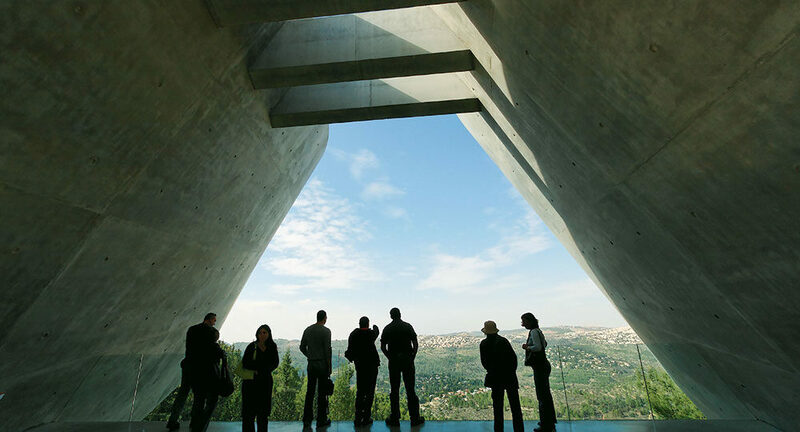 The Christian Friends of Yad Vashem aims to draw visitors and develop support for Yad Vashem activities…In November 2015, for example, it offered a nine-day colloquium geared especially to American pastors and lay leaders….from various denominations. Kokkonen said there are philosophical and theological issues Christians might want to reflect on during a visit to Yad Vashem and sees her mission as raising consciousness about the Holocaust among Christians. She travels widely to spread Yad Vashem’s message, speaking at churches and interfaith groups to make the case that Christians can play a singular role in supporting Yad Vashem. While the State of Israel contributes 36 percent of its budget, the remainder must be raised through donations and activities. Kokkonen also works with Christian communities in the United States and Europe that wish to host a traveling Yad Vashem exhibition that brings Yad Vashem’s message to believers who may never get the chance to visit Jerusalem. Although she can only meet with a fraction of the thousands of Christians who visit the campus, individuals and groups are invited to email her office at Christian.friends@yadvashem.org.il well in advance of their arrival. Kokkonen or a member of her staff will try to make their upcoming visit as meaningful as possible. There is also a Christian Friends of Yad Vashem Facebook page. How society treats Jewish people is often a reliable barometer for the moral state of humanity. Jewish people had lived in Europe for nearly 2,000 years. Yet between 1933 and 1945, Nazi Germany and its enablers persecuted and murdered most of the continent’s Jews. 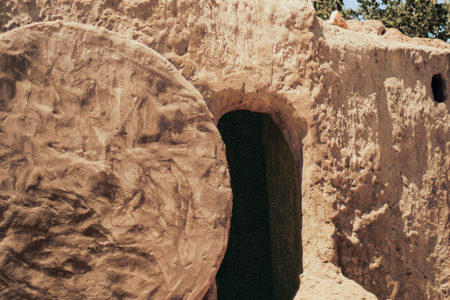 A small number of Christians actively tried to hide or help them escape. Most looked the other way. The United States entered World War II in December 1941. Halting the systematic, industrial-scale annihilation of European Jewry was never a priority of President Franklin D. Roosevelt’s administration. 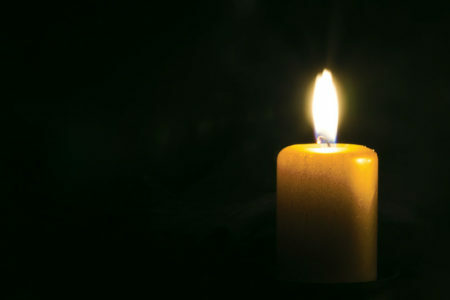 As time takes its toll on the last remaining survivors and witnesses—and as the enemies of the Jewish people brazenly deny that the Holocaust happened—Yad Vashem stands as an everlasting memorial, a beacon to light the way for mankind in a darkening world.